There are several options to consider when wanting to remove old furniture besides tossing them into the trash and clogging up our landfills. 27 Mar: How Much Does A 20 Yard Dumpster Hold? The 20 yard residential and commercial dumpster from Same Day Dumpsters is the most cost-effective and versatile size to accommodate almost every project need. 20 Mar: The 10 Craziest Things Found Inside A Dumpster! Sure, one man’s trash can be another man’s treasure but these ten items found inside of dumpsters are absolutely bonkers! 14 Mar: What Happened To Facebook? In one of the worst outages in years, the world was plunged into chaos and darkness while everyone pondered: what happened to Facebook? Dust and debris can be a real headache to maintain during a home renovation but these tips can keep your mind stress free and your home clean. 04 Mar: Have You Heard The Word? Same Day Dumpsters strives to better our company, services and products each and every day with feedback from YOU! 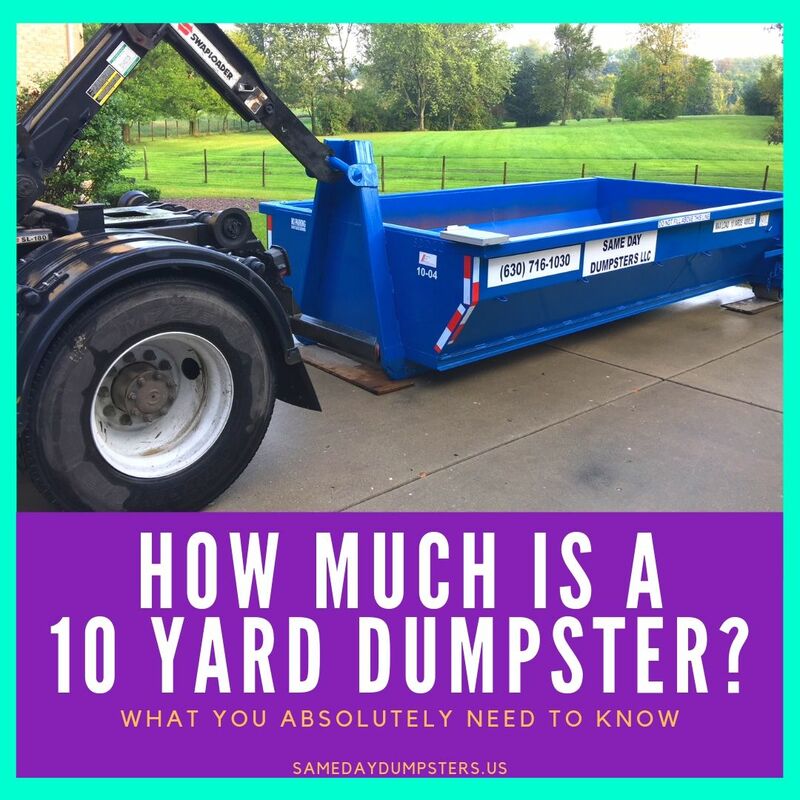 28 Feb: How Much Does It Cost To Rent A 10 Yard Dumpster?